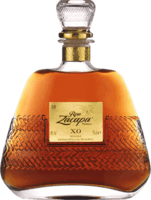 Very good Very good sweet flavored rum. I drank it straight but I assume that in cockrails it would be better. Very good Very good sweet rum. Could be smoother but all in all It is very good taste. Smell is average. 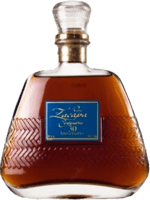 Recommended to all who like sweeter rums. Very sweet and fruity This rum smells and tastes like an appricot marmelade. For me It is too sweet and fruity and you cant almost recognize that you are drinking a rum. Quite good Quite good rum for the price but not too interesting. It has balanced taste but a bit sharper for me. Not bad, not good This rum is quite strong and without any specific or interesting taste. I recommend it to cocktails but not to drink solo. 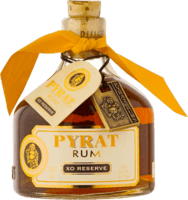 Average cheaper rum Cheap sharp rum. Not my kind of taste but might be good in cocktails or on rocks. Nothing special This pampero tastes sharp and bitter. The smell has simillar characteristics as the taste.